One of the best ways to explore a totally different culture is through the experienced guidance of a local tour guide. When you travel in Asia, a continent that is vastly different from the many Westernized regions of the world, it can be helpful to plan your trip through an Asian tour company. 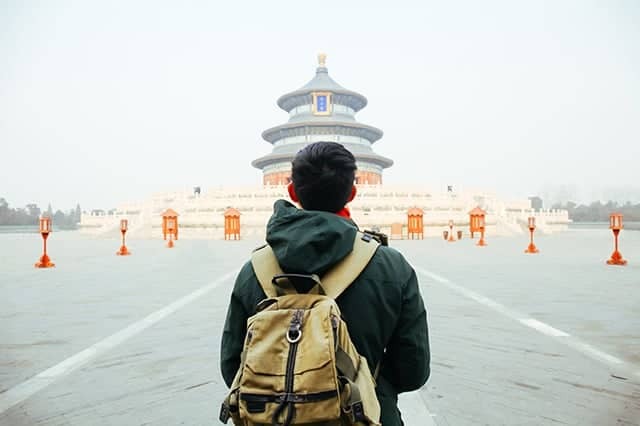 In order to get the best out of your experience, here are 20 tips for guided tours in China—many applicable when you take an Asian tour in other nearby countries.